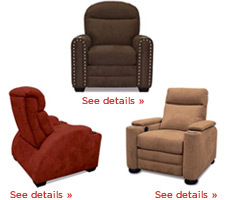 CINE Living’s theater chair collection consists of 3 different designs; Art Deco, Traditional and Contemporary. 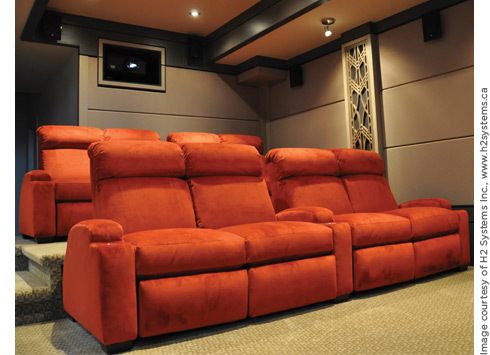 CINE living theater chairs are 100% hand-built in the USA and are made of the finest materials. They are available in leather, fabrics (microsuede, velvets, etc.) and eco-friendly faux-leather. In addition, all chairs can be configured as modular seating rows.